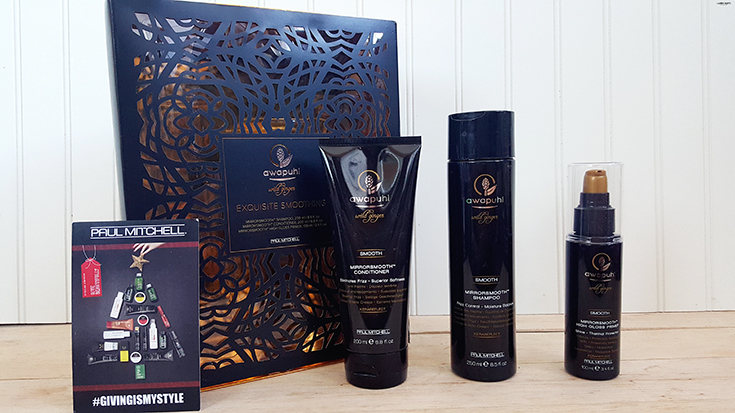 Look good, Do good, Feel good with Paul Mitchell: Do Your Part & Use the Hashtag #GivingIsMyStyle! 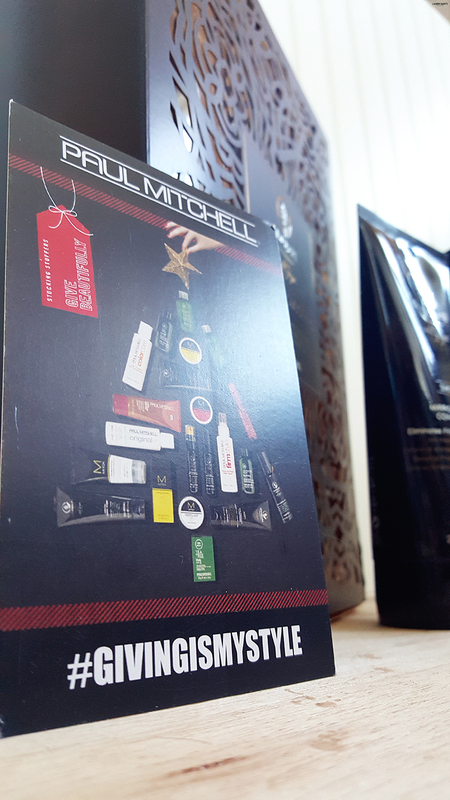 Big thanks to Paul Mitchell for sponsoring the discussion on doing good deeds today. Great hair associated with a good cause...? I'm all about supporting people going out and doing good things in the world so when I heard about the movement Paul Mitchell® started I was more than intrigued! An amazing brand, celebrating their commitment to living beautifully by giving back... Does that sound like someone you know...? I like to think of my blog along the same lines, so I was more than on-board when I found out that doing my part in the "giving" involved me sharing how I give on social media. Whether I'm donating gently used clothing to local charities, handing a few dollars to a homeless guy as I drive by, or just lending a hand when I see someone in need... I'm always trying to do good deeds and help those in need. That's why Paul Mitchell and I are spreading the word! We want to help the world and we want you to help us! How can you help? Share why or how you give back on social media with the hashtag #GivingIsMyStyle and Paul Mitchell will donate a $1 to one of six charities! Now that you know where the money is going and how you can do your part, it's time to take action! 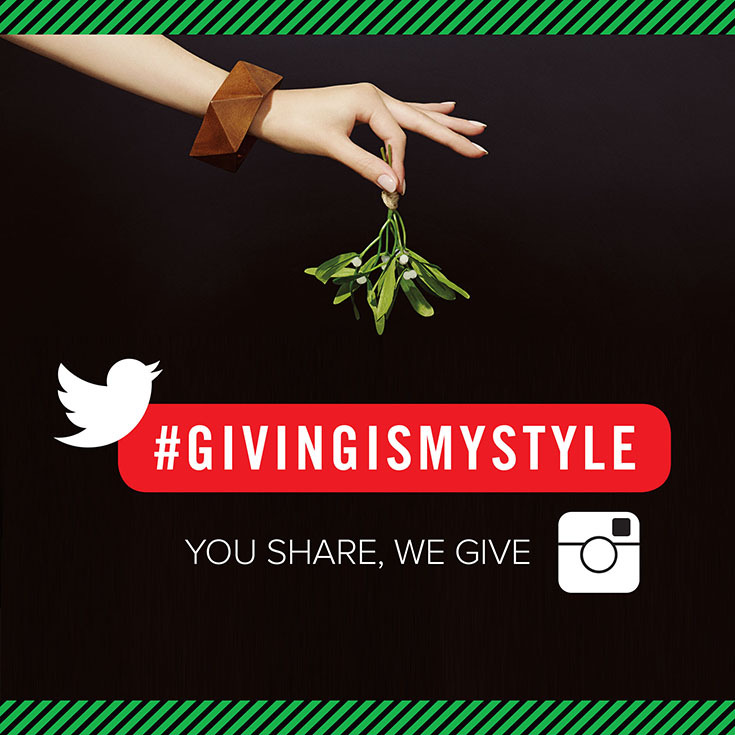 Grab your phone, click on over from your laptop, or use your tablet and log in to Instagram and Twitter - express yourself and share how giving is your style with the hashtag #GivingIsMyStyle! 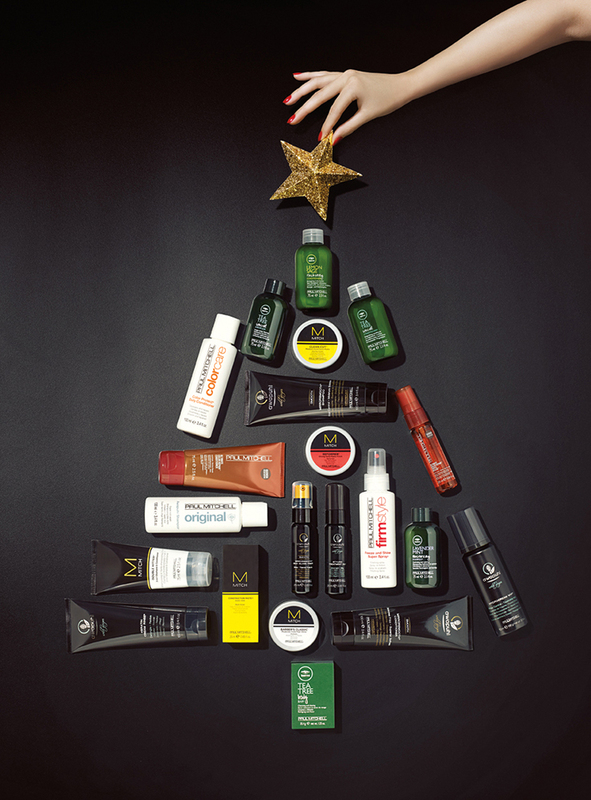 Look good, do good, feel good w/@PaulMitchellUS. Use #GivingIsMyStyle & $1 will be donated to charity! Want to learn more about the partnership? Watch this video!